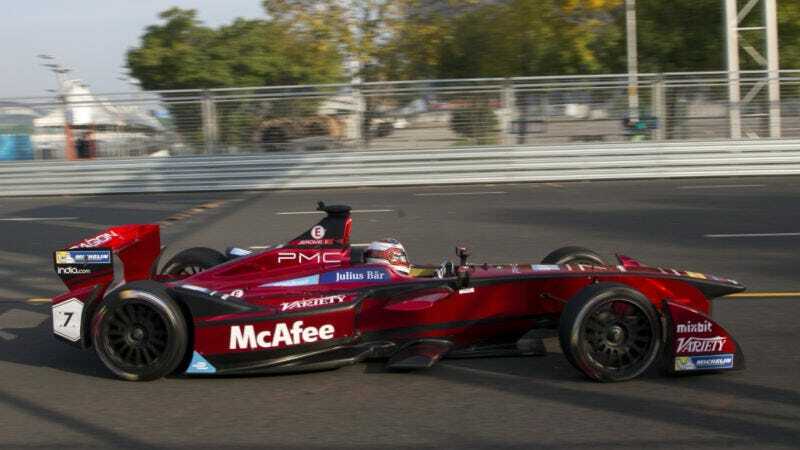 Formula E starts this weekend in Hong Kong. It should be exciting watching those high- tech ‘lectric race cars silently scream around the track. Other than that, we have the 25 hours of Thunderhill this weekend, the World Racing League and some drag racin’.